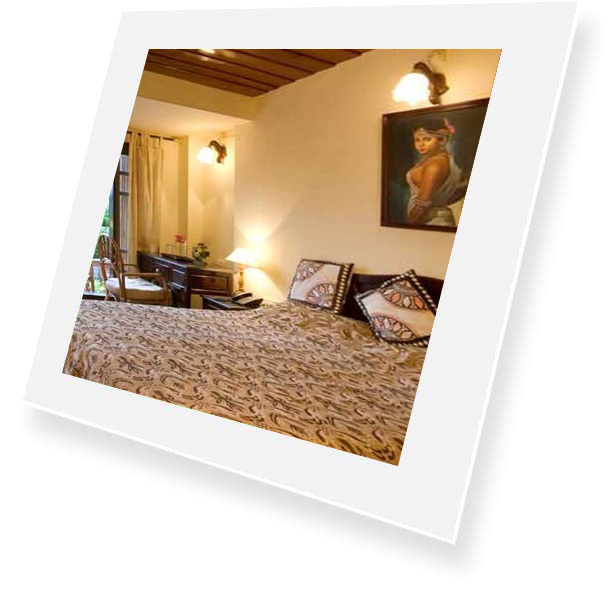 Camelot is an idyllic, pleasing and picturesque spot of natural simplicity and happiness. Legends tell the tale of King Arthur, a just king who ruled Britain 1500 years ago, whose capital, Camelot, was the most beautiful locale in the world where truth and goodness and beauty reigned. Camelot, the top hill station of Munnar, is like the modern day version of this dulcet and idyllic picturesque land, far away from the crowded noisy parts of Munnar but accessible enough to reach the town in 15 minutes. The resort is spread around in 17 acres, half of which is left untouched, with a terrain close resembling the nature around. Dozens of rare and endangered species of flora and fauna, can be spotted in the resort premises alone. Elephants, Wild boars, bison, black birds, kites, hornbill, moths are common sights during dawn and dusk. Wild orchids, giant tree ferns, rhododendrons, etc. are also in plenty around the place.. Right in the midst of tea gardens and mountains. Beautiful view of the mountains from the room balcony, clouds coming in it. Great ambience allover surrounded by tea garden, several farms of strawberry, pomegranate etc. Rooms especially the luxury ones are wonderful. Staff is very cooperative and service is great. Breakfast was good. Must visit place with your loved one..
we were pleasantly surprised to see the green surroundings, the scenery around this place is beyond words! All our doubts disappeared and we absolutely loved the next three days there. The owner Mr.
Dileep and his wife were helpful and gracious. We liked the food - quite a few Kerala specials! The best part was the hikes through the tea plantation and fruit orchard. and the road to reach Camelot was not very good. So we had a lot of doubts in our minds. this place is beyond words! All our doubts disappeared and we absolutely loved the next three days there. The owner Mr. Dileep and his wife were helpful and gracious. We liked the food - quite a few Kerala specials! fungal wood. Staff were very friendly to us. Food was good but little expensive. we enjoyed scenic beauty of resort , ambience was really good. Food was tasty and delicious . Premises are neat and clean rare to see that in hotel resorts. This is the place you would definitely want to come back again and again for the sheer beauty of Nature. 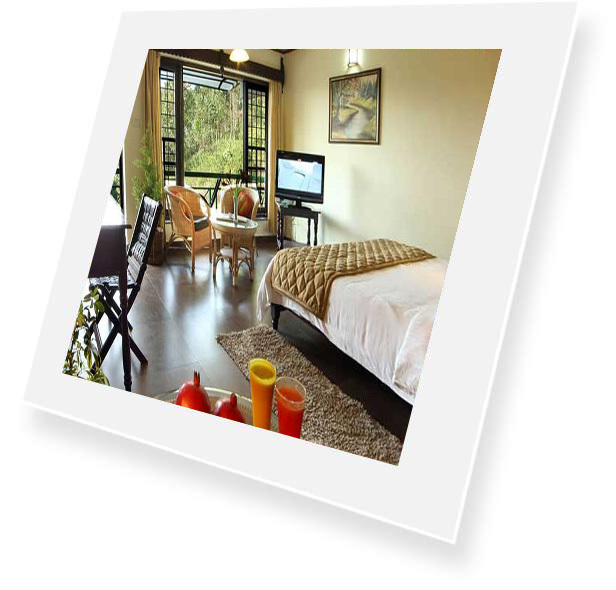 The resort itself is the sightseeing destination with organic farms and tea plantations. The scenic beauty and serenity of the location is beyond words. Food is homely and tasty. 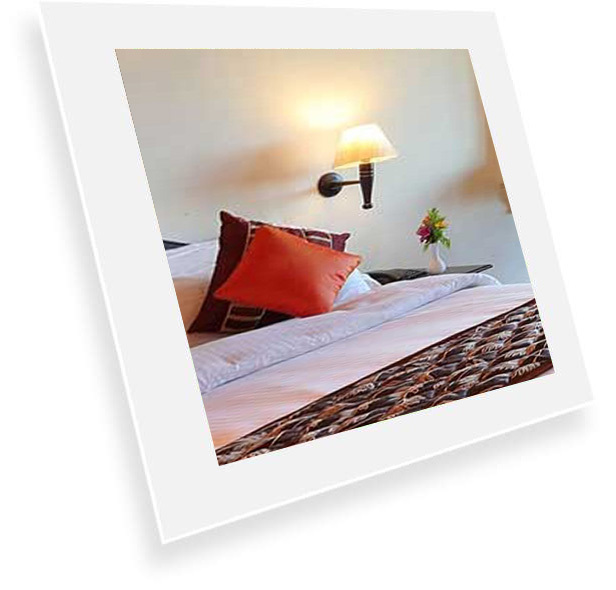 Staff is extremely friendly and the rooms and premises are neat and comfy. Only drawback is that there is no wi-fi in rooms or in the premises. Taxes are also high on the bill.